MEM's going on a summer vacation, and Al's taken off already, but in his place, Jon is joined by Working Progress' host Matt Breese. The guys talked some RAWSome Moments, MLB All-Star Rosters and Trade Deadline, WWE Battleground, and more. Also after the show is an **EXCLUSIVE** Interview with GFW Star Sonjay Dutt. 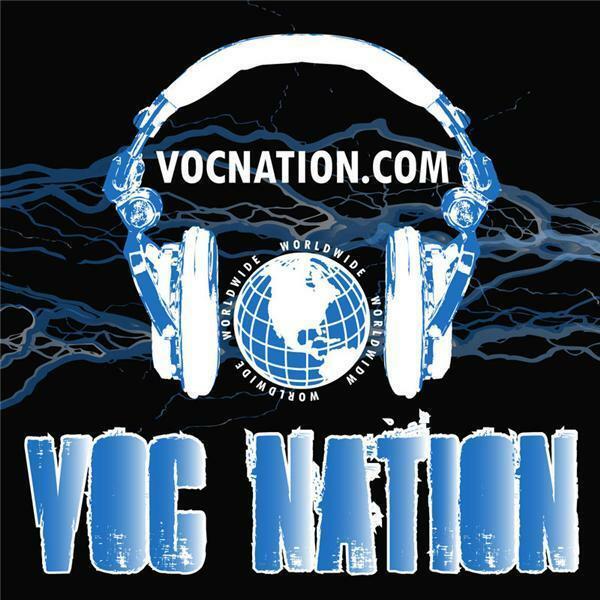 Don't forget also visit BlogTalkRadio.com/VOCNation Fridays @ 6p to catch an encore presentation.